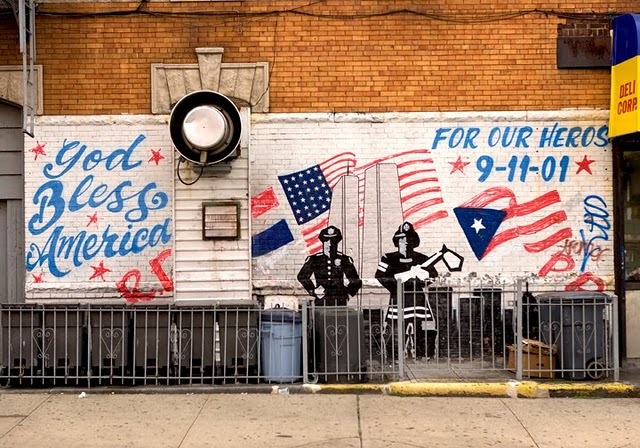 Today we are remembering the 10 years that have passed since a tragedy that rocked our nation and our world. After that tragic day everything changed and everyone knew it. I was 11-years-old and I will always remember that day. I will remember the teachers who told me what was happening and the reactions that each of us had. I will remember our families coming to get us from school in fear. The news didn’t know what to say or do. None of us understood what worse could happen, but each of us feared it. War seemed inevitable, but what kind of war would happen. In the end Americans stood next to each other, we held each other, we wept, we went to church together because no matter what happened to us as people we were there together. The feeling each of us held that day for New Yorkers, and every other American touched down to our core and affected the youth of this country.It is a moment that helped define us. That day was meant to break us, but we are stronger than that. Maybe not as one, but as a group we are. As people standing together we are. Those two towers, that field in Pennsylvania, the pentagon, the people we lost, the people we miss, and the people who fight will never be forgotten. It might not impact the future generations as it did us, but we will tell our stories and remember how that day we lost many great people, but also on that day we formed an American family. We saved lives, we found hero’s, and ultimately we found unity. American flags flew everywhere and neighbors became friends. 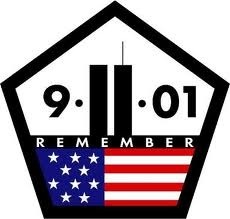 America took time today to remember the lives lost on that tragic day. Families who lost loved ones went and saw the scared grounds. Forever, we are changed. Forever we will remember.